Get ready to embark on an adventure and embrace the great outdoors with our range of ladies plus size coats and jackets. 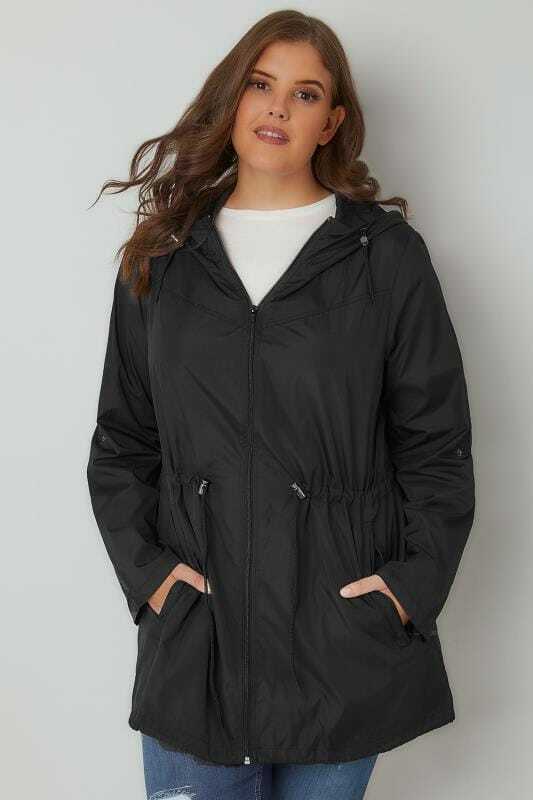 The trusty rain mac keeps your wardrobe looking trendy this season, while hooded parkas and lightweight puffers remain a staple favourite. 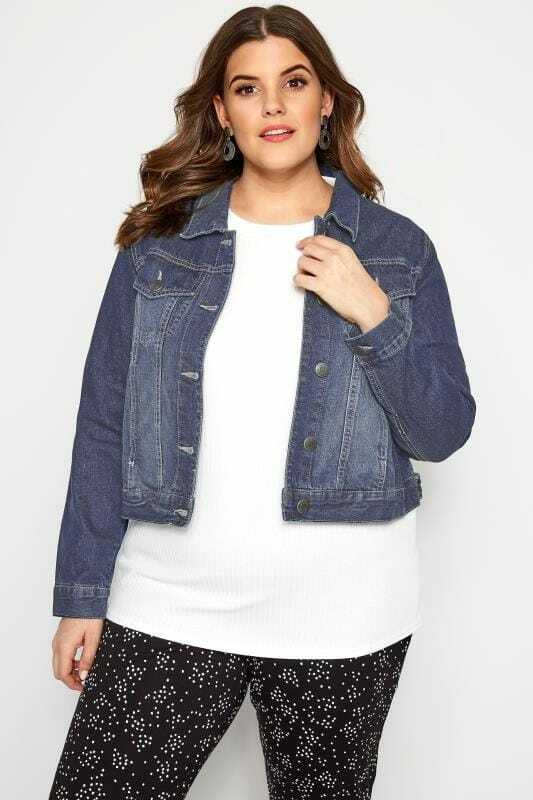 From lightweight layers to cosy faux fur options, discover new-season outerwear with Yours Clothing’s collection of plus size jackets and coats in UK sizes 16 to 36. No wardrobe is complete without new-season outerwear. 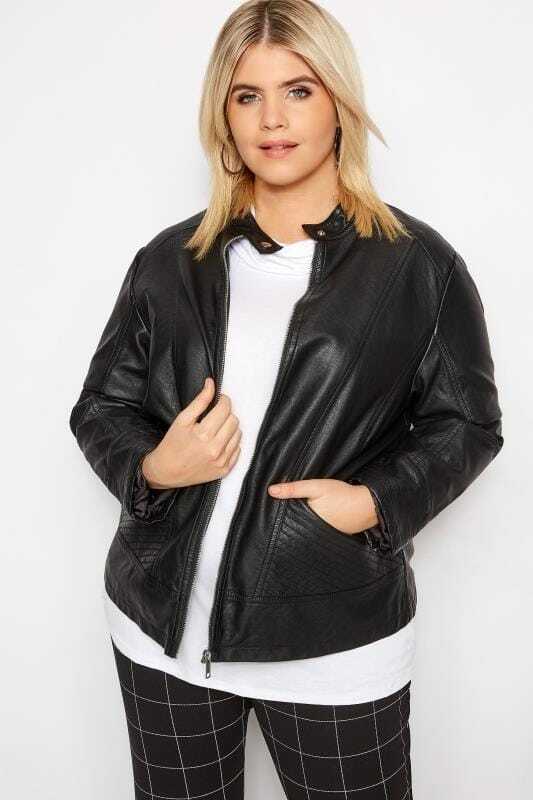 Shop our range of plus size coats and jackets to find styles you love in sizes 16 to 36. This season’s fashion forecast features plush padded parkas for milder days and elegant duster jackets to drape over your party wear. Whether you’re looking for something cool and casual or something more fashion focused, find something to suit every occasion and style with us! For when the colder weather strikes, opt for our collection of cosy plus size winter coats. Designed to keep you toasty on a frosty winter’s day, we offer everything from longline padded styles to plush faux fur linings. The ultimate throw-on and-go, they will serve you throughout the colder months. Layer up in this season’s must-have style: the puffer coat. With a range of cropped and long styles, we have the perfect pieces to keep you warm this season. Want something a little more lightweight? Then check out our quilted jackets. With a little less padding, but with plenty of style, these versatile pieces will keep you looking great and feeling toasty during those awkward trans-seasonal months. A timeless option, we offer a variety of stylish parka coats. Whether you’re after a lightweight and showerproof number to have on-hand during an emergency, or a plush padded style to layer up in during the milder weather, we have plenty of looks for you to choose from.